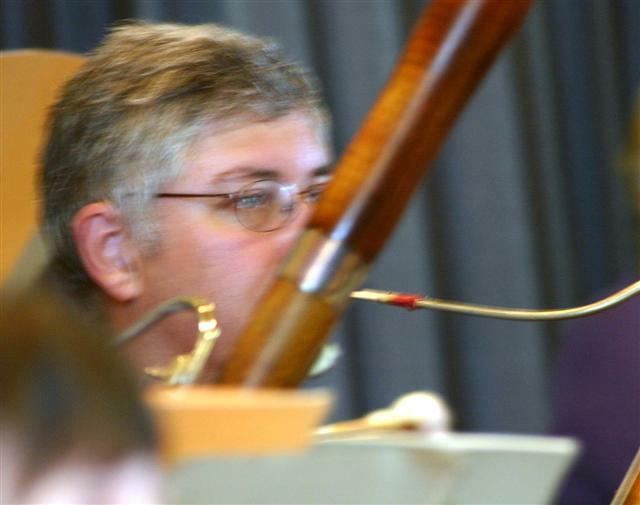 Instrumental workshop days and large orchestra days. Based in Abingdon, Oxfordshire. Abbey Buildings, Abingdon, near Oxford. A great chance to work with Philippa Davies. Please use this application form: Flute workshop 2014 details and how to apply if you would like to attend. Philippa is a widely respected soloist and teacher. 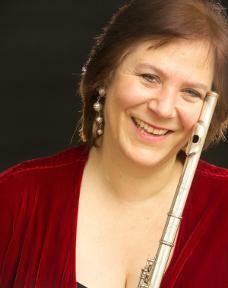 She plays with London Winds and the Nash ensemble, and is a Professor of Flute at the Guildhall School of Music & Drama. A ‘first-rate virtuoso,’ with ‘exceptional eloquence’ she has been noted for an ‘almost electrical response to technique’. As a recitalist, Philippa performs and broadcasts throughout the world. She gives master classes and recitals as far afield as China and the USA. The format of the day will include ensemble playing, 20-minute individual master-classes for up to 6 players, and a detailed Q&A session where Philippa hopes to be able to cover all sorts of topics ranging from articulation to breath control, intonation to vibrato, how to get the most from practice and as many more thorny issues as requested! Philippa will also give a short recital. You will be able will be able to ask questions throughout the day. Tea, coffee and biscuits will be provided for the breaks during the day, and are included in the cost. Please bring your own lunch. There are some nice cafes in Abingdon that are open on Sunday, in particular a small deli nearby called ‘Added Ingredients’ that serves light meals. 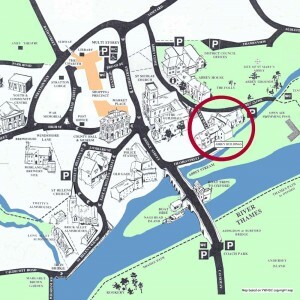 You can park nearby in the Vale of White Horse District Council car park opposite Waitrose (marked ‘Civic’ in the map below), or in the car park just over the bridge in the direction of Dorchester (marked ‘Rye Farm’). Don’t try to park next to the Abbey Buildings in Checker Walk, you will get boxed in! Abingdon is 6 miles south of Oxford, off the A34. Drive into the town centre and make for Waitrose. 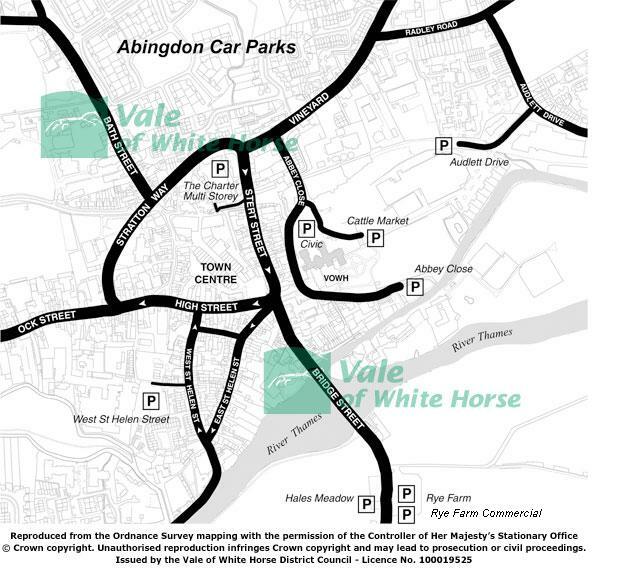 The car park at the Vale of White Horse District Council offices at OX14 3JE is very close. The Abbey Buildings are at the end of Checker Walk, off Abbey Close, at OX14 3HZ but don’t take your car there.